Before we hop onto another month, I’m doing The Sweater Weather Tag! Thank you Natalie of Natalie’s Beauty Base for tagging me and apologies if it took me a while. I had to push a 7.8 lb baby into this world and I absolutely got busy with my little boy. Please check out Natalie’s blog! She’s an amazing gal. Also check out the other nominees below. Also, I’d like to give a shoutout to Herl of The Shutter Ink Diary, Jules of What Julie Says and Skin Diary. They nominated me for the Liebster Award, Dragon’s Loyalty Award, and Blogger Recognition Award and I can’t thank them enough for being so supportive. Visit their blogs and read really great entries! Anything that has fresh ocean scent excites me! I love all three! I want my coffee cold, my tea rare, and my chocolate pure and creamy. What’s the best fall autumn memory you have? Which make-up trend do you prefer: dark lips or winged eyeliner? Winged eyeliner is timeless! It looks gorgeous even in black & white. I don’t think there’s such thing as best fragrance for a certain season. I wear perfume according to my mood. Favourite Thanksgiving food (or fall autumn food if you don’t celebrate Thanksgiving)? Freshly baked pies and creamy, hot choco! I have a cream sweater that mom gae me many years ago. I still love wearing it. I like dessert pies like apple, mango and cherry pies. What song really gets you into the fall autumn spirit? If I could have a certain kind of genre for this season, I’d pick alternative/acoustic songs. YES! Anything with a hint of cinnamon and or nutmeg is great! Nothing beats natural beauty! I believe that behind all the beautiful makeup, every woman needs to have a skincare she can trust in everything that her skin needs. I love makeup but at the end of the day, we will all sleep barefaced and it’s great to wake up in the morning looking and feeling fresh and beautiful. Two weeks ago, Kumi of LovingSunshine.com picked several comments on her feature of Belle de Jour (planners) x OLAY Philippines and I was lucky to be one of the 20 lovely bellas who received a gift! The posh white mesh tote contained one 200ml OLAY Deep Moisture Body Wash with honey and one OLAY Total Effects 7 in 1 Day Cream. I love OLAY products for its moisturising properties and I’m a big fan of anything luxe smelling so I fell in love with the body wash right away! ❤︎ On my face however, I’m quite picky with what I put on because I easily get pimples. The day cream was on my desk for several days before I decided to try it. It’s a magic potion in a tube. I highly recommend these products! Use OLAY Total Effects 7 in 1 Day Cream to maintain a youthful face and OLAY Deep Moisture Body Wash with honey for body moisture that lasts all day! I go to a salon to make sure the colour is even. I recently discovered an organic hair colour solution though, and I’m planning to try it very soon. My OB said I can have my hair colored if I’m going to use organic dye. I have a very basic and simple style though I am not afraid to try a different one every now and then. I polish my toes ALWAYS. arrgh. Hard question. Is it okay if I say it takes me an hour on days when I’m literally undecided on almost everything? When I’m in a hurry though, you’ll be surprised to see me dashing out of the door in 5 minutes, with full makeup on. Face! A good base is the key to healthy skin. I have a pair that can be worn daily although I seldom wear them. I have a nother pair that’s for special occasions.. the kind that’s thick and long. No. I want to keep my face bare and fresh at home.. Yes, but you’ll be seeing me wearing sunnies all day. I have no idea. I’ll have to check! I change my handbag according to the colour of clothes I’m wearing. I’m bad at this! When I’m tired, I don’t even eat dinner. Most days, I sleep at 11pm and wake up at 7am. 5’5″ 1/2. I wish I’m taller. I speak my mother tongue which is Filipino/Tagalog, limited knowledge of a few other local dialects, and English. I know a few words in Arabic, Mandarin/Hokkien, and French. 3 dogs, 6 birds, 1 turtle. Yes! I love reading as much as I love writing. I keep a list on my iphone. 🙂 When there’s a review I liked, I’d put the brand and item name there including the price and check it out the next time I go to the mall. I only use my iPhone 5s. It’s easy to quickly adjust the brightness before posting on social media sites. I’m going to have my 4D ultrasound today! 🙂 I’m going to see my baby. The gender reveal is happening today too. 🙂 I’ll update you all later. I’d love to know more about you! Do this tag and let me know you’ve done it via the comment box below. 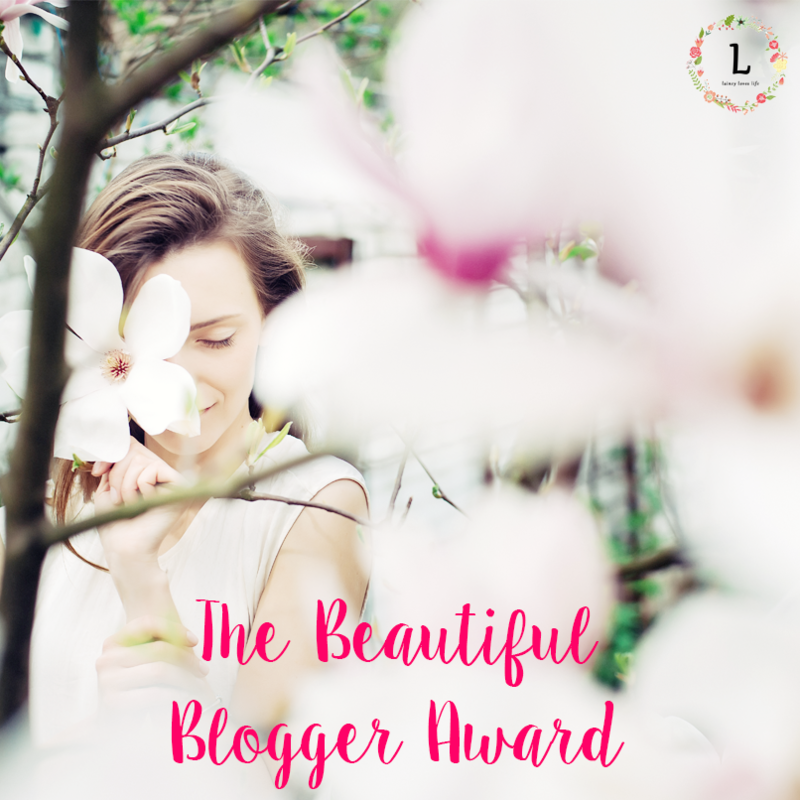 I’m so honored to receive The Beautiful Blogger Award. It highlights bloggers with beautiful creativity and I’m grateful that my fellow bloggers appreciate the work that I’ve done on my blog even if I’m a new blogger. Thank you so much R of Shulammitegirl blog for your appreciation! To my blogger friends and readers, please check out R’s blog. She loves baking and crafting and you’ll get plenty of great tips from her. Link the blogger who took the time to nominate you. List seven random things about yourself. 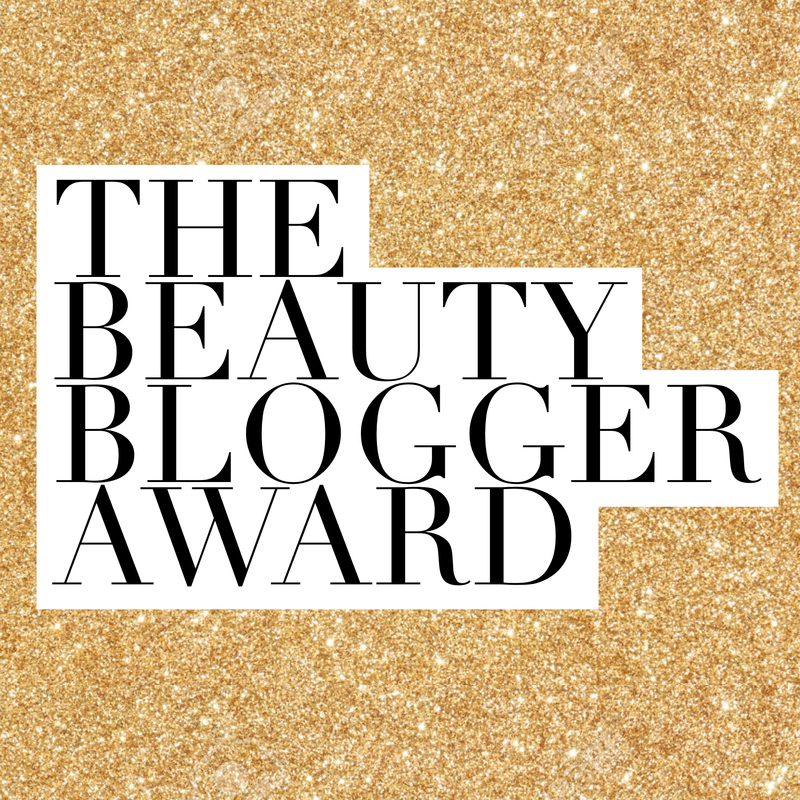 Nominate seven creative, beautiful bloggers. Notify the blogger that you nominated their blog for the award. I’m tweaking this a bit by adding another rule: Please check out (and if you like, follow) the blogger who nominated me (mentioned above), and the bloggers I’m nominating (see list below). I like watching Disney and Pixar cartoon movies. I have a glassware and porcelain collection. I have a vinyl disc player, antique LPs and SPs. I like singing church songs and playing them on the piano. Anna of Bee Beauty does great makeup and she has a new blog series that will feature wedding ideas and planning! Mirror the Love has interesting finds! I love the most recent she featured Kuttlefish. Serena‘s daily musings are wonderful to read. I’m always waiting for the next beauty find she’ll feature. My Daily Dose of Life has a very cute layout. I instantly loved her when I read a tag she did! Amie of beautitude is a coffee lover like me! She posts a lot about makeup too. You should check her out. Rachel of Sea of Beauty writes about beauty, fashion, travel and lifestyle. Take a peak at her blog and you’ll love how she organizes her posts! Pretty photos too..
Kelsey of Frugal Beauty is a versatile blogger who writes about so many interesting things like books and technology. Check this beautiful lady out. This award/tag activity is to spread the love and to give other bloggers a chance to shine so I’m doing another one to feature the latest blogs I stumbled upon. Thank you TheBeautyDorkk for nominating me! Lovelies, you should check out her blog if you haven’t already. She shares a lot of beauty hauls and reviews! ✓ State the name of the blogger that nominated you. ✓ Answer the questions you were given. ✓ List 10 random facts about yourself. ✓ Nominate 10 people whose blog is about beauty or fashion. ✓ Make 10 questions for your nominees to answer. ✓ Let the bloggers know that you nominated them. I love making pasta. I also love preparing sandwiches and bacon tarts. What is one of your favourite posts on your blog? Do you have a makeup wish list? If so, what’s the first thing on it? I’m torn! Chanel, Estee Lauder, Dior? How many times do you apply mascara? Do you always apply mascara on the top & bottom lashes? Or only the top lashes? Most expensive makeup product you own? Most expensive perfume you own? I don’t know which is the most expensive but I have D&G, DKNY, Guerlain and Marc Jacobs. How do you want your blog to be in a few years from now? I still want to keep it simple and clean, and personal. Would you ever start a YouTube Channel? If you already have, what is it like? Does anyone ever insult your blog? Luckily, no one has ever said anything bad and I hope no one ever will. If you have done this before, it’s okay not to do it again if you don’t want to. What’s your favourite makeup brand? Which expensive makeup do you aspire to collect? If you are into nail polishes, which brand do you stick to? Who’s your favourite ramp model/celebrity? 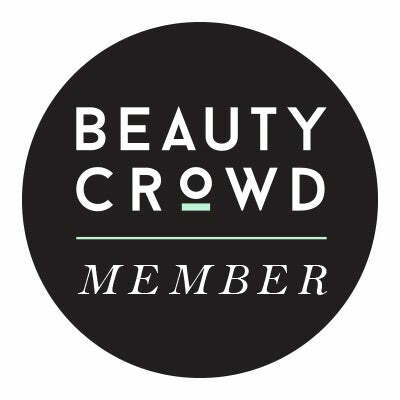 If you are to choose a beauty brand to represent, which brand would it be? Would you start a youtube channel for makeup tutorials? Do you follow a certain makeup guru? If you are to use just one makeup product for 1 month, which would you choose – lipstick? blush? mascara? If you are to use just one lipstick shade for 1 month, what shade would it be?